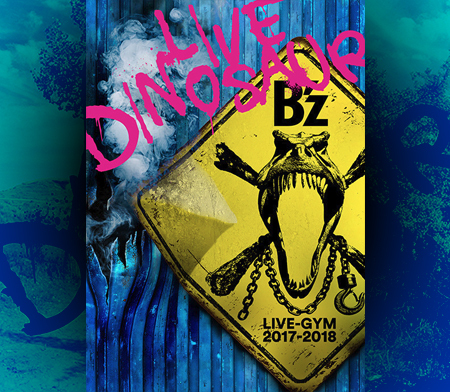 Reminder: B’z in North America Livestream Announced for October 7th! Just a quick reminder, folks! 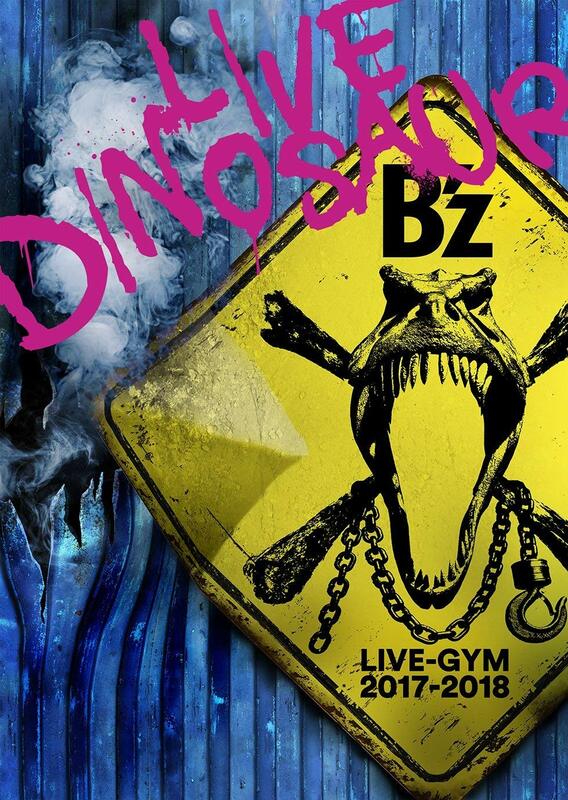 B’z will be wrapping up their North American tour B’z LIVE-GYM 2012 -Into Free- this Sunday, October 7th, at the Gibson Amphitheatre in Los Angeles. The show will be broadcasted live on the internet . This follows the precedent set by B’z last year in which the finale was also streamed and to much success. As was also the case last year, you’ll be watching on Ustream. In addition, the show can also be viewed via your smartphone, though it is recommended this is done through Wi-Fi for stability purposes. have seen the show on ustraem. Thank you for this hint ,Tobias. Sadly I overslept( here it was very early 4:30 am) ,but I could seen one hour . It was great. Was it in NY the same ,or does they change their shows from town to town?